I absolutely love my ‘new’ lashes. It looks like I’m wearing mascara…very natural look….you wake up and you look great. My eyes look more intense, and I have gained the confidence to look into people’s eyes! I will never go without these lashes! My boyfriend thinks I’m so hot! Thank you, thank you, thank you! 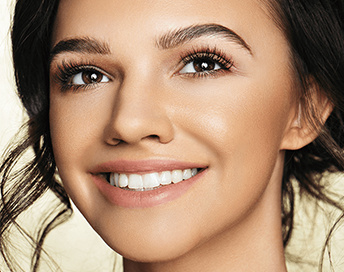 I had a facelift scheduled with my plastic surgeon, when I had my first full [“Makeup Look”] set of Cherry Lash Eyelash Extensions…needless to say, I canceled my face lift. I already looked and felt fifteen years younger! I get compliments from my husband, children, & friends about how much younger I look now. I absolutely love my eyelash extensions. Honestly, I was skeptical, I’ve tried almost every beauty treatment under the sun; but I really have found the most instantly gratifying results with my eyelash extensions. Now I love my lashes & my husband does too! I have short, light, & thin natural eyelashes so I was very interested in the eyelash extensions. 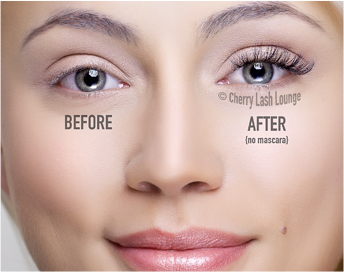 After shopping around & deciding to try Cherry Lash Eyelash Studio, I was very impressed with my results. My eyelash extensions made my eyes look more opened, brighter, & lifted, & my lashes are always long, think, dark, & even curled now. I love that my eyes look like this all the time and the time I save getting ready everyday too!. I knew I made the right choice to get eyelash extensions when my husband told me, “Honey, of all the things you do to yourself, I like this one the best! I had my first eyelash extension set from a salon & they looked great for the first 2 days, then they clumped up and ripped out a lot of my own natural lashes. I was afraid to let ANYONE touch my lashes again, but my friend recommended Cherry Lash Eyelash Extensions, there really is a difference from technician to technician. Reyna is spectacular. I really like my eyelash extensions, I don’t like to nor do I have the time to take more than 30 minutes to get ready everyday and with my eyelash extensions, now with minimal effort & time, I look so much nicer now. Would you go to a general family doctor who does liposuction on the side? Or, would you go to a specialized expert who is a licensed and board-certified surgeon who has developed a deep expertise by performing one procedure on hundreds of patients? The same concept applies for your lashes. 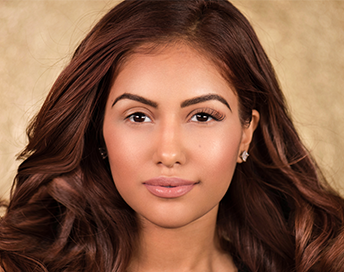 At Cherry Lash, we are experts when it comes to lash extensions, so if you’re looking for luscious lashes, look no further than us! YOUR SAFETY! Beware of potentially harmful inexperienced imitators! 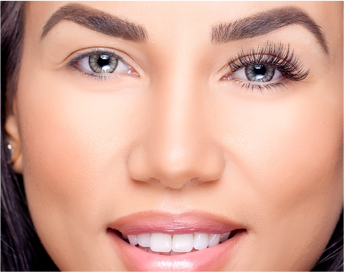 Many eyelash extensionists use third-world produced lash adhesive, which can contain dangerous amounts of formaldehyde. Please do your research before selecting a lash artist. For more information, visit our Frequently Asked Questions page.